7 Ways In Which You Can Stop Dieting & Still Lose Weight! Do you wish to lose weight and get fitter, just have a sensational body, just like your favourite celebrities? If yes, then you must be thinking of going on tiresome diets which almost make you starve, right? Well, the problem is that most of us have misunderstood the term ‘dieting’. 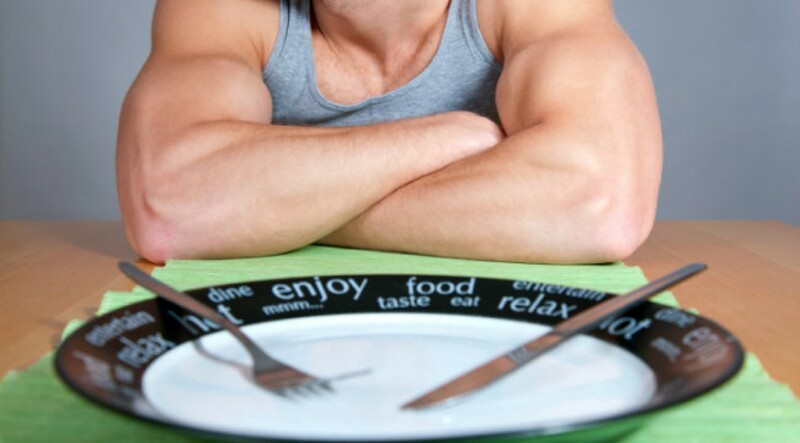 To many of us laymen, dieting simply means cutting down of a huge amount of calories and food. Some people even take it up a notch and almost starve themselves in order to lose weight quickly. Many people have reported that they live on just a couple of fruit and vegetables a day, so that they can shed pounds in a jiffy!